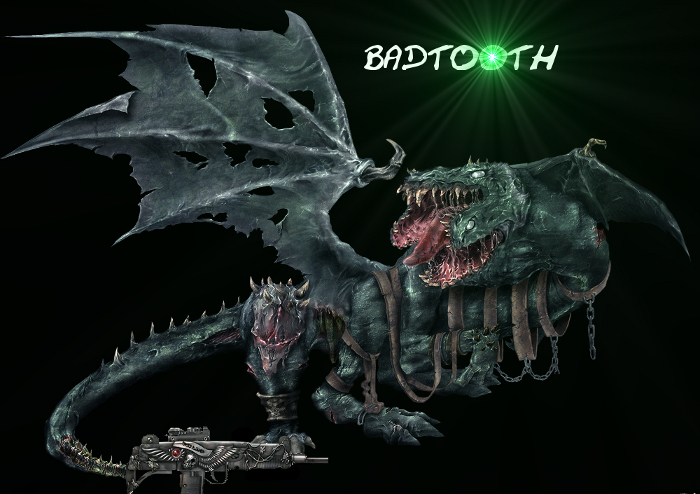 (In the Year 35 A.N…) The Rhy’Din Defense League’s finally tracked down and captured their long-time nemesis, the baby-eating, radioactive dragon BADTOOTH! Sign up to be a part of the epic battle between guns and dragon, taking place at the Battleground this upcoming Wednesday [4/30] at 10:30pm [EST]! The spoils for the victors are aplenty!